For Sale All Locations, South Carolina, Florence Pamplico Hwy. This development site located on Pamplico Highway just beyond Carolinas Hospital System, and is located among one of Florence’s fastest growing retail/commercial districts. The site boast an array of potential uses including office build-to-suit, retail, food & beverage or convenience store development. Combined with sustained residential growth, this area is primed for additional commercial growth as well. The growth pattern of the Pamplico Highway area is picking up the pace in extending beyond the hospital’s campus. This site has very easy access and high visibility. City water and sewer services serve the site. 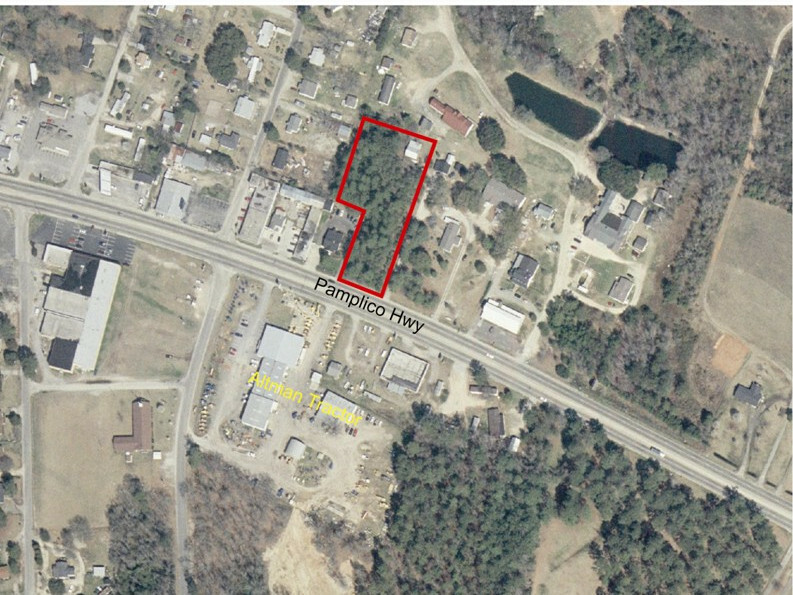 The property is situated outside the city limits of Florence and is not currently zoned. This is a wooded lot and there is a plat on file. The Property is available For Sale: $195,000.